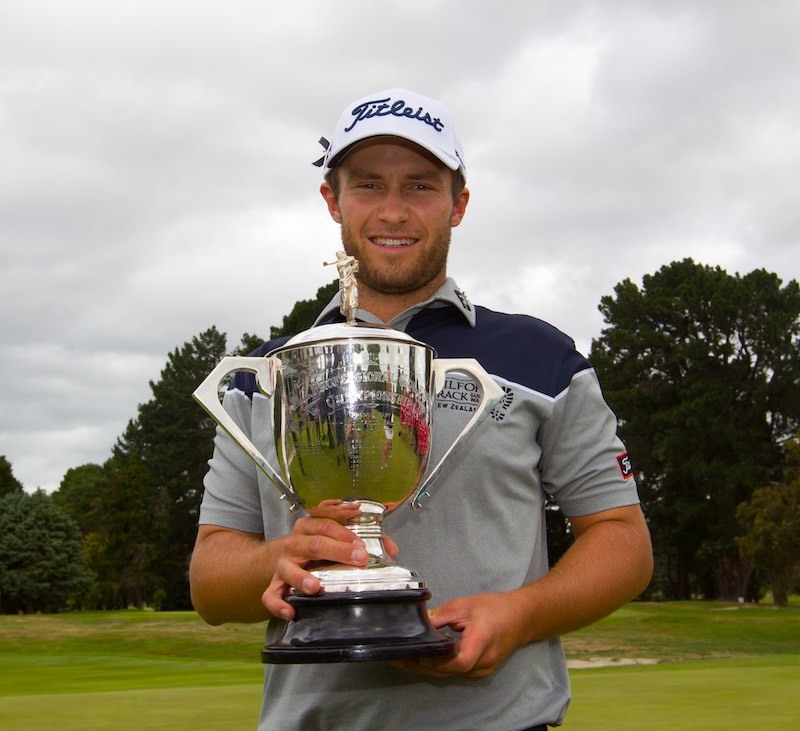 The Pegasus Golf and Sports Club in Christchurch will host the 2019 NZPGA Championship, to be played from March 7- 10. The tournament will be an ISPS HANDA PGA Tour of Australasia sanctioned event and will again carry prize money of NZD$125,000, consistent with the 2018 Horizon Golf NZPGA Championship event staged at the Manawatu Golf Club. “The 2018 Horizon Golf NZPGA Championship was a great success and lived up to the PGA’s vision of showcasing elite professional golf to the regions of New Zealand,” said PGA of New Zealand General Manager Dominic Sainsbury. Pegasus Golf and Sports Club General Manager Aiden Berry endorsed these comments adding; “We are delighted to be able to host this prestigious event. The Pegasus Golf and Sports Club has a history of running successful events of high standing. The 2019 NZPGA Championship will take place the week after the 100th New Zealand Open in Queenstown, with a strong field of professional golfers from Australia, New Zealand and likely Asia hoped to tee it up. “The Manawatu Golf Club and the Manawatu golf community provided great support for the tournament in 2017 and 2018, for which we thank them sincerely,” added Sainsbury. The move to Pegasus Golf and Sports Club is also particularly poignant given Sir Bob Charles is a Canterbury resident and New Zealander players at the NZPGA Championship vie for a trophy named in his honour and awarded to the leading Kiwi player at the tournament each year. The Pegasus Golf and Sports Club was founded in 1995 and has hosted the NZ Women’s Open Championship in 2010, 2011 and 2012. The 2019 NZPGA Championship winner will join a long list of famous names on the McDougall Cup, first played for in 1920 when it was won by Joe Kirkwood. The current holder is very proud Kiwi Ben Campbell who also holds the Sir Bob Charles Trophy as the leading New Zealander in the field, which was initiated in 2015 and won by Josh Geary. Ben Campbell. Photo Elizabeth Witton.